Fell in love with computers when he was four years old. 27 years later, the passion is still burning, fueling constant learning. Spends most of his time in terminal windows and SSH sessions, managing Linux desktops and servers. Most people think Apache is too resource-intensive. 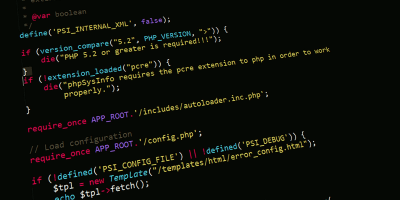 We will show you how to properly configure Apache and PHP to handle high traffic on a Linux server. 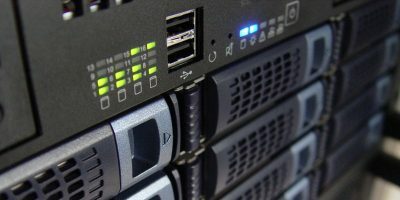 The best way to choose a virtual private server for your app is to benchmark it. 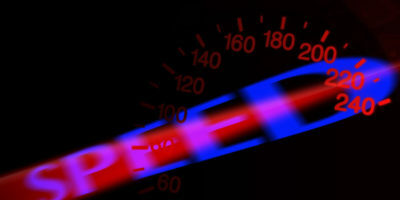 Learn how to benchmark a Linux server and choose which is best for you at this moment. If you’re building a gaming PC, it doesn’t mean you have to pay a high price for parts. 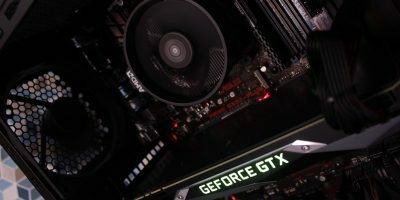 Avoid the mistakes people make when buying parts for a gaming PC. One way you can protect your computer data is to password protect your disk. Learn how you can set a password to protect your disks in UEFI. 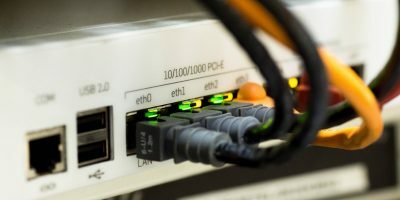 If your ISP doesn’t provide you with a dedicated IP address, you can make use of a VPS and reverse SSH tunnel to allow external connections. Here’s how. SFTP makes it easier to transfer files securely to a remote server. Filezilla and WinSCP also come with support for SFTP. 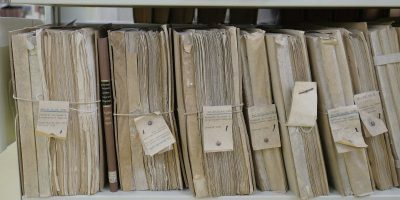 Learn how you can use SFTP to transfer files. 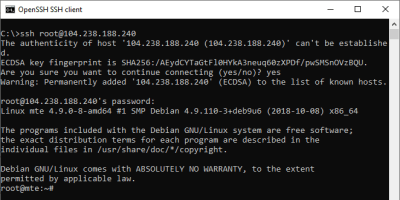 Windows 10 now comes with an SSH client preinstalled. It’s easier and faster to use this client, rather than installing and configuring PuTTY. Most stable Linux distributions don’t come with newer software in their repository. 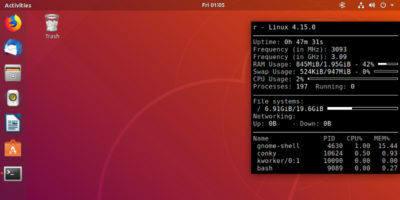 Here is how you can run bleeding edge software on Debian and Ubuntu. 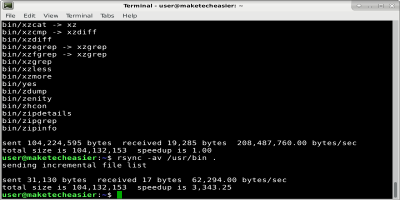 Rsync is a useful file synchronization tool that comes with incremental synchronization. 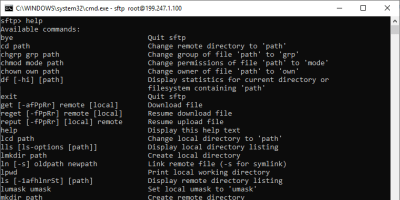 Learn how to and install and use the Rsync command in Linux. 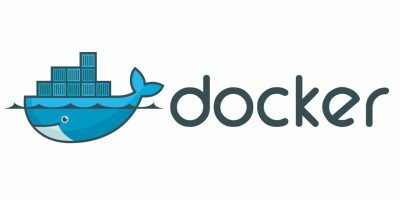 Docker is a containerization utility that allows you to develop your application once and deploy it everywhere. 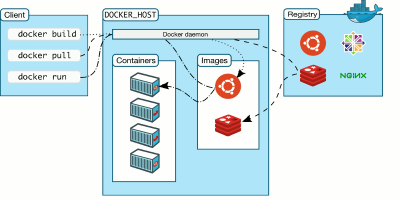 Learn how you can install Docker in Linux. netcat can be used as an ad-hoc solution for transferring files through local networks. 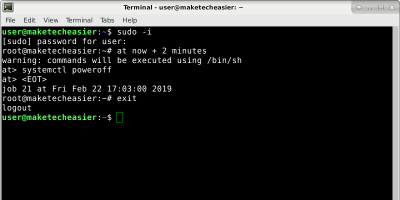 Learn how to use it to quickly transfer files between Linux computers. 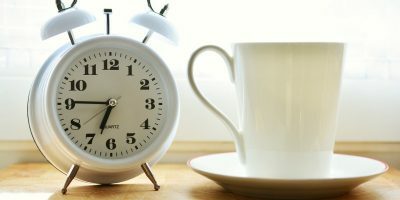 You can easily put your computer to sleep, but what getting it to wake up? Here is how you can set an alarm in Linux to wake it up to do tasks at a certain time. Your Linux system may be bloated with lots of services that run in the background. 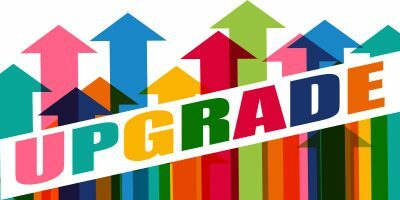 Here’s how to make Linux boot faster by disabling unnecessary services. Sometimes you just need to find out the available memory in your system. Let’s see some Linux utilities that show memory usage in a human-readable format.